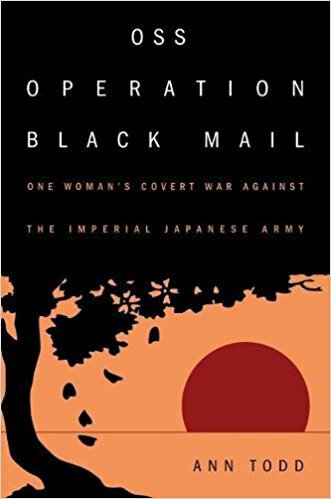 Elizabeth McIntosh isn’t a name that often comes up during discussions about World War II, but her story is a fascinating one that author Ann Todd sets out to tell in her book OSS Operation Black Mail: One Woman’s Covert War Against the Imperial Japanese Army. 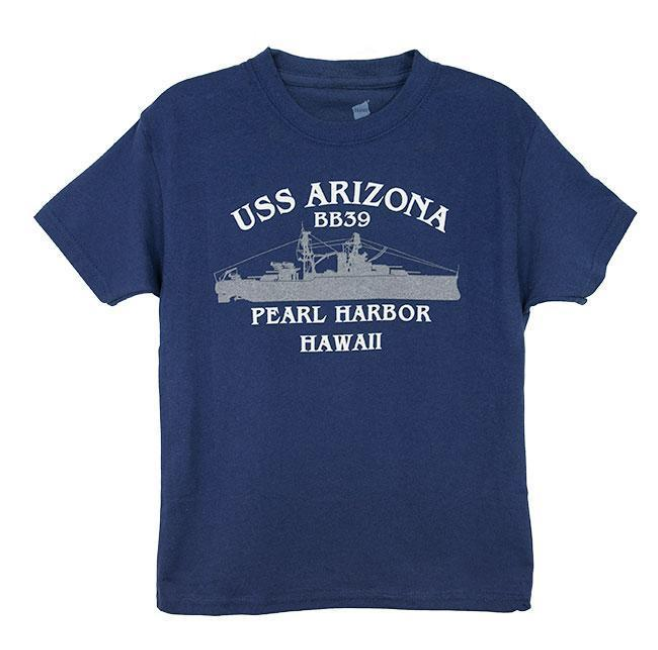 Raised in Honolulu by parents who were both reporters, Elizabeth McIntosh was an aspiring young journalist when the Japanese launched their devastating attack on Pearl Harbor on December 7, 1941. Growing up in Hawaii, she was fascinated with Japanese language and culture. This interest would later attract the attention of the newly-created Office of Strategic Services, the forerunner to the CIA. During the war, the OSS sought individuals who could take part in psychological warfare that would diminish the morale of the Japanese troops. In its search for suitable individuals, the OSS happened upon Elizabeth McIntosh, a woman who would become one of the first members trained by the organization to provide disinformation to and about Japan’s troops. When author Ann Todd had the opportunity to sit down with McIntosh, the former OSS agent was 95 years old and carried with her a lifetime of stories and memories. In order to get McIntosh’s story in as much detail as possible, Todd temporarily uprooted her life and moved closer to McIntosh, a move that proved well worth the effort for the fascinating and incredible stories that she heard. The shift from journalist to spy was a professional leap for McIntosh. No longer was she covering fluff stories about First Lady Eleanor Roosevelt. After training with the OSS, she found herself working to create misleading narratives about the Japanese and planting it in their minds in hopes of creating dissatisfaction with the Imperial regime. Described by the OSS as “unstoppable” and “indefatigable,” Elizabeth McIntosh worked to plant seeds of discontent and resentment over deteriorating conditions in Japan. If the Allies couldn’t quickly defeat the Japanese on the battlefield, they would try to make them question their desire to continue fighting for an Empire that was doomed to lose. As she explained to Todd, Elizabeth McIntosh enjoyed Japanese culture and used it to manipulate the people she targeted. Her knowledge of Japan gave her access into the minds of these soldiers and she used what she knew these soldiers were missing to wage psychological warfare. Todd’s book is an amazing journey back to the early days of OSS disinformation campaigns. The story of Elizabeth McIntosh and her wartime exploits is an incredible one, but not widely known amid the tales of battlefield heroism and the tenacity and strength of the American fighting spirit. Women—and OSS members like McIntosh—waged a different kind of war that, if not for people like Ann Todd, would likely be lost to history.